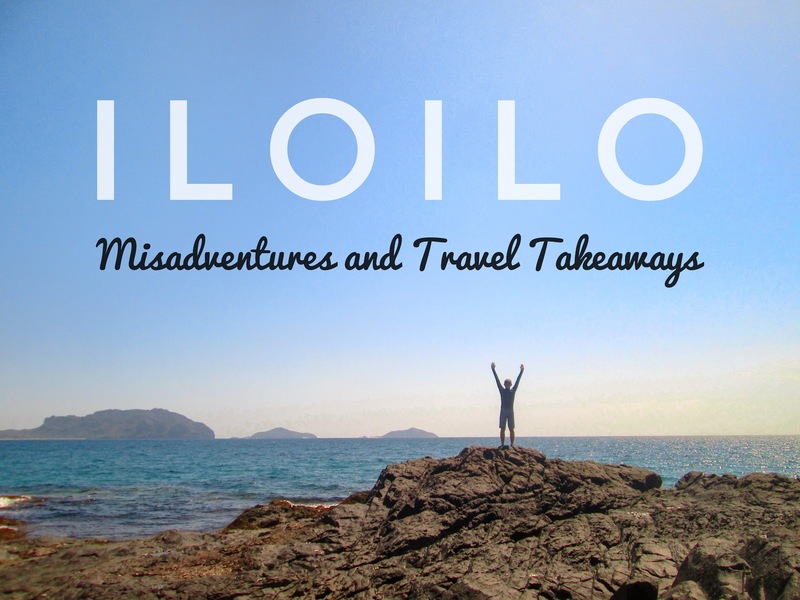 Coming back to Iloilo after 12 years made me realize that I haven't experienced at least a fraction of Ilonggos' culture. In fact, memories of the past were a blur such that it feels like I'm coming here for the first time. I was emotionally down prior to this unplanned trip that if it hadn't came up, I would've went home to Hinatuan. That's why I'm so grateful to be part of Air Asia's (CDO-ILO) inaugural flight as it helped me see things in a new light. Day 1. Not all things happen as planned but opportunities are present everywhere. Go out and explore! An afternoon trip to Garin Farm should be the highlight of our first day. Turns out, no vans were traveling to San Joaquin and bus could never be an option since it will only take the supposedly 1.5 hour travel longer. Although we were able to hire a van at the last minute, the driver was not able to meet us on time due to traffic. It was already 5 pm so obviously we can no longer make it. But as what the van operator suggests, we did a city tour instead rather than waste the day for nothing. Structure photos were taken by Irene Dayo. 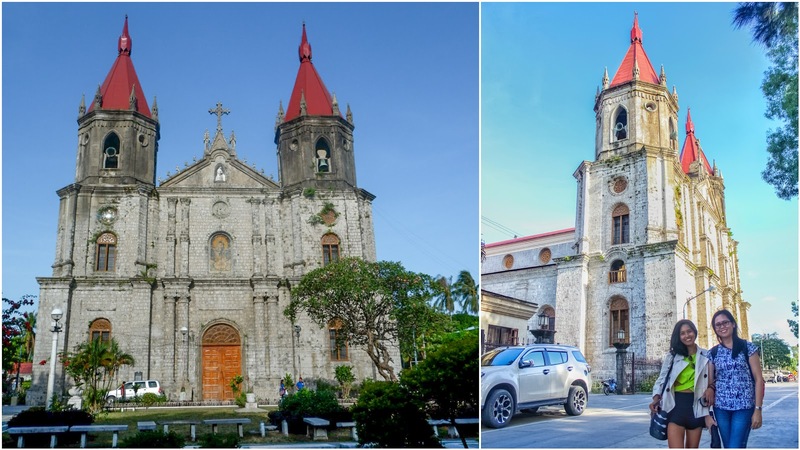 While on our way to the convenience store where the driver should supposedly fetch us, we happen to pass by the Molo Church and Molo Mansion. 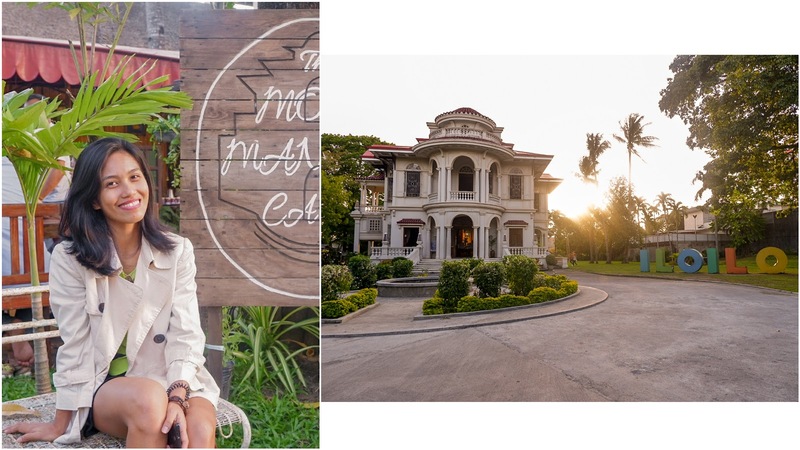 We were eager to try Pancit sa Molo so we head back to the mansion to have our orders fixed as we wait for the van. Time restricted us to visit all of the aforementioned sites so we only went to Esplanade 1 and megaworld, passed by Jaro Church and Belfry then had our dinner at Tatoy's. Day 2. Settle disputes with diplomacy and rationality, then move on. 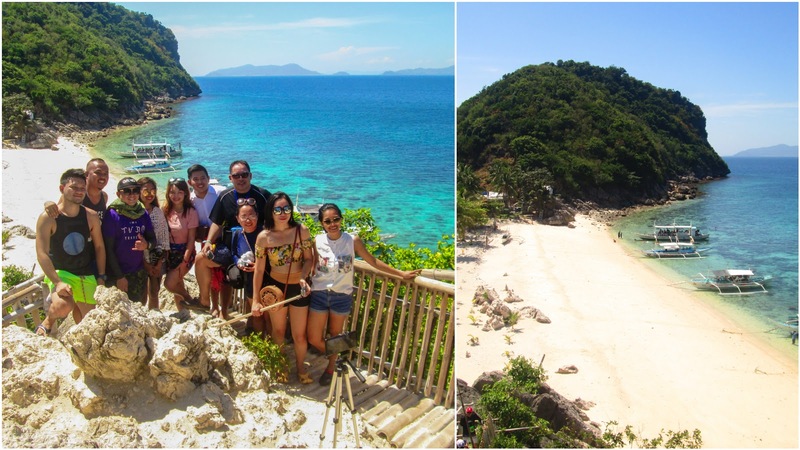 While the others opt to do a city tour for food review, majority of the group - including me - did an island hopping at IloIlo's top rated Islas de Gigantes. My aunt and cousins. Taking our sweet time at Isla Pulupandan, the first stop for this island hopping. CDO Bloggers. 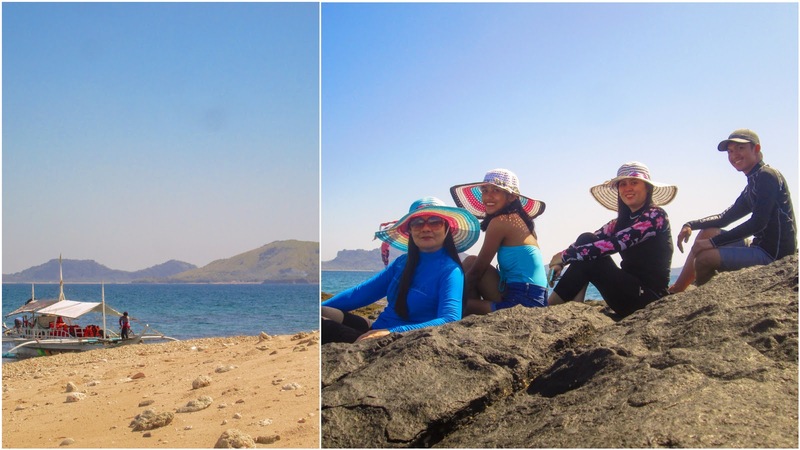 A photo opp at Gigantes island's most photographed spot. My cousins, aunt, and I started our day as early as 2 am. Although excited, I felt something bad is about to happen and indeed, there was. To start with, the driver who fetched us at Tagbak didn't know where Arthur Suites - a lodging house in General Luna where my colleagues stayed - is exactly located. We got lost. When finally we were taking the right way to Gen. Luna, a colleague texted me that the van has arrived. I almost panicked. What the heck? We are on our way with the van! Few minutes later, our driver stopped at the dispatch center in Tagbak (maybe he was instructed to do so). As the doors opened, the dispatcher who sent the second van for our group (the one we ditched) was nagging for our being "indecisive" and demands that we atleast pay for hassling them and for the money they spent on fuel. Okay, he got a point; it was busines after all. But it was clear to us it was them who's at fault. 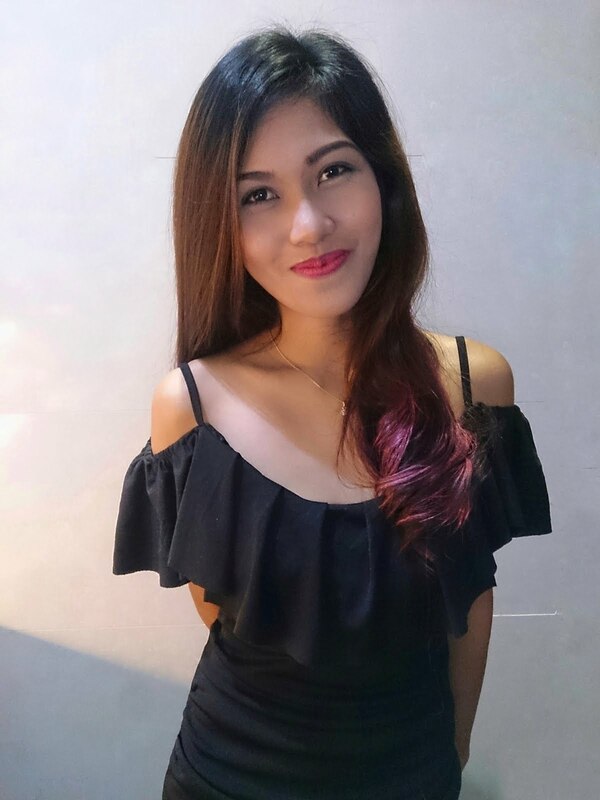 According to ate Germz, she was only in contact with dispatcher Paul when another number texted her regarding the trip so she taught it was just the same person. Also as far as I can remember, we only chose one tour operator which means that these vans sent by different dispatchers came from the same company. Who knows we were scammed. Tsk! Anyway, we got everything settled so we went to our destination like nothing happened and enjoyed the rest of the day. 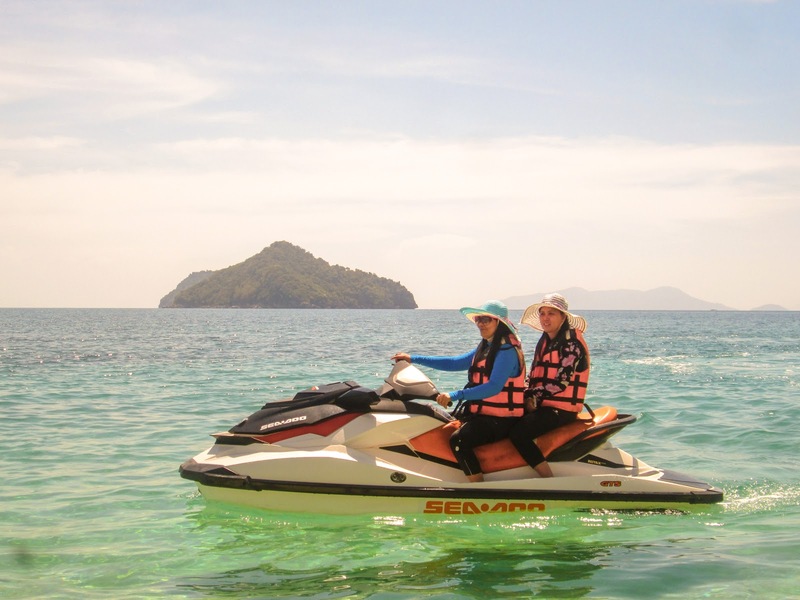 Take note, I have also crossed jet skiing off my bucket list! Thanks to my aunt! Day 3. Great ideas could come from small talks. I haven't been open about this, but to be honest, I was disheartened to continue blogging having been denied of my DMCA claim twice. This was also the reason why I wanted a break. But just when I was about to give up, my last day in IloIlo gave me the push that I needed. Early morning while my colleagues are out to buy pasalubong at Biscocho Haus, I was having breakfast with my relatives. Uncle Bobby (my aunt's husband) mentioned something about blogging and related stuffs then maybe I could consider working my way online. Though I'm positive I won't do home based jobs for personal reasons, uncle has moved me to continue writing because this is what I'm good at and surely I will continue doing so because I know there are people who believe in my capabilities. I don't have a family photo to post here.